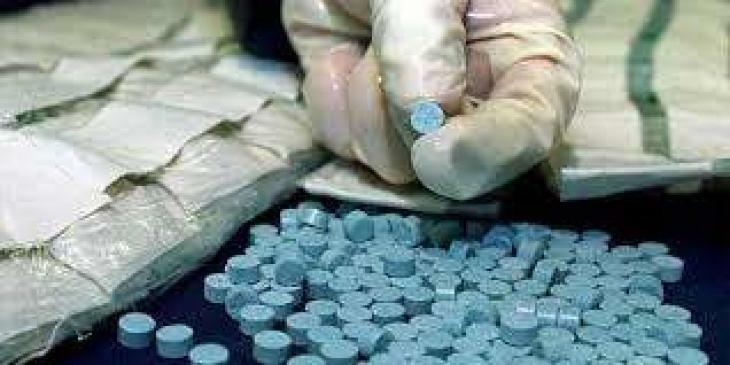 Grenoble, France, (UrduPoint / Pakistan Point News - APP - 17th Apr, 2019 ) :Police have opened an investigation into an online raffle organised by drug dealers for their customers in Grenoble, southeast France, prosecutors announced Wednesday. The campaign, run on the Snapchat messaging platform, ended on Sunday, when viewers watched a man wearing a clown's masked reveal the lucky number that won the holder a games console. Prosecutors say this is not the first time drug dealers in Grenoble have used online marketing to develop their business. They have used it to recruit look-outs and to sell packets of drugs. "These commercial practices can certainly be considered amusing, but the effect is to trivialise the dealing," said Grenoble's chief prosecutor Eric Vaillant. Strike, shutdown in Kashmir against Indian electio ..
Nahyan bin Mubarak attends panel discussion at NYU ..
Abu Dhabi Chamber discusses commercial cooperation ..
India behind terror activities in Pakistan: Foreig ..
Mohamed bin Zayed crowns Tunisia’s Etoile du Sah ..